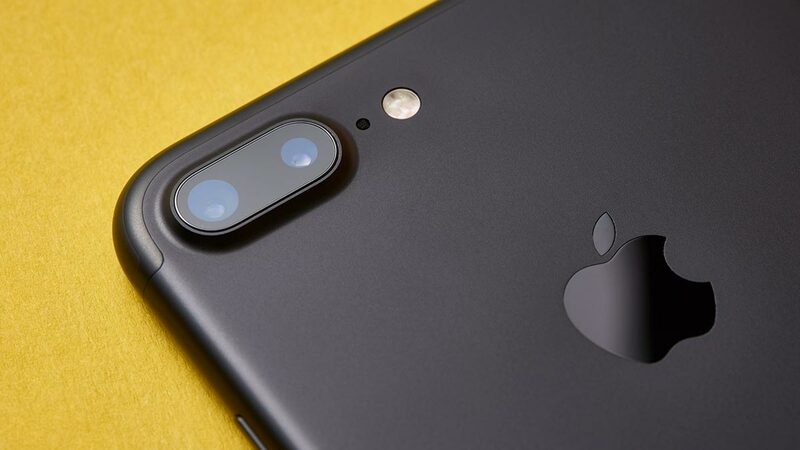 Here are 12 simple rules from our in-house product photographer that you can use to make your product photos look better – even if you are shooting on your smartphone. We've invested a large portion of this year listening to your feedback, and we've been making some exciting improvements at aspecialtybox.com. One of the first things is launching our improved Loyalty Rewards program. 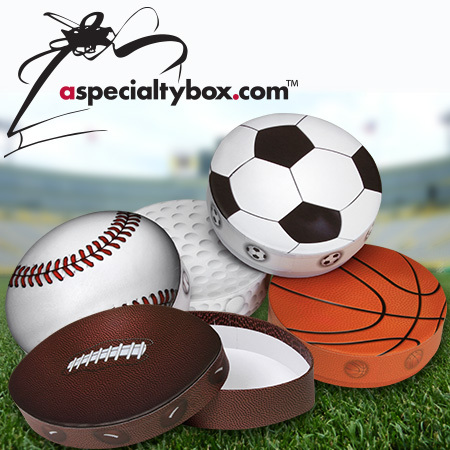 aSpecialtybox.com has a wonderful assortment of Slider Boxes. 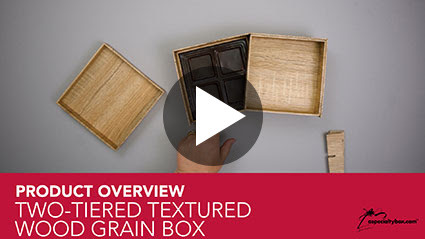 This video shows you how to assemble a Double Wall Slider Box and shows some fun examples of how to fill your boxes. Remember to visit aspecialtybox.com often as we are continuously adding and creating new ways to package your products! After a long wintry abyss Spring begins anew! 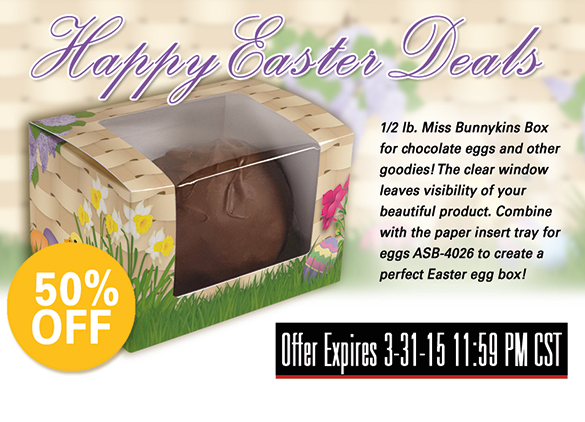 Celebrate by taking 50% off our Miss Bunnykins egg box and get into the Easter spirit. 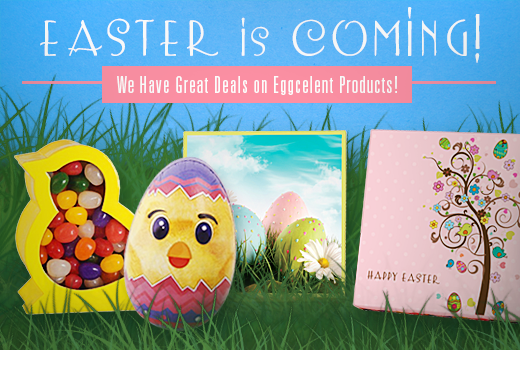 Fill your basket and don't forget about all our other great seasonal boxes to help complete your bundle. 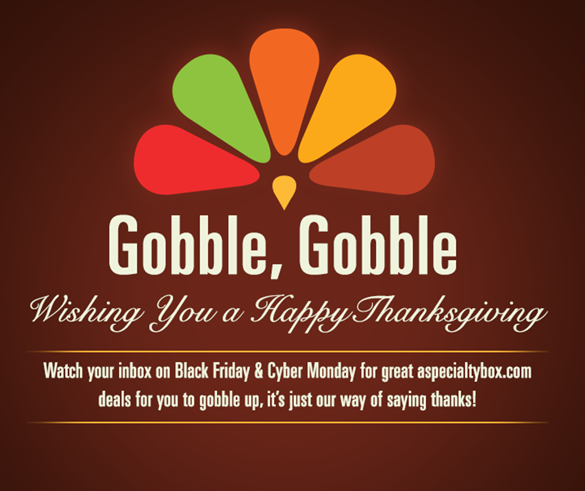 Turkey day is almost upon us, don't stuff yourself too full and make room in your inbox for some great aspecialtybox.com deals on Friday & Monday. If you haven't by now, subscribe to our mailing list to join in on the festivities! The night for ghosts and goblins to come out is almost upon us, but a new season is approaching and jack o' lanterns will soon be replaced with snowmen and candy canes. Get a jump on the winter festivities and get your holiday packaging now before you are left with nothing but coal in your stocking! Have you seen something on our website or catalog and wanted to test it with your product? Are the boxes you are wanting available in only cases of 12 but you need 16 pieces? Our “By the Piece" has you covered. We now sell the bulk of our items in individual pieces. This allows you to test our product without the commitment to an entire case. Order those extra few for that special client or order less for a smaller event. 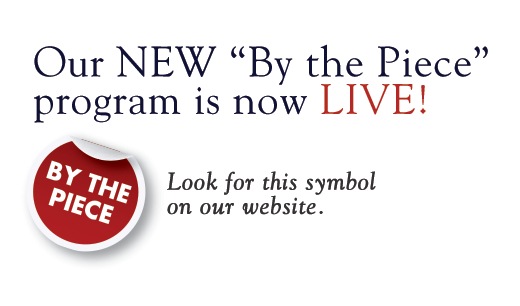 Go online and check out our new program today! In this week's video blog we will be showing you how to fold our lovely Diana Purse box. 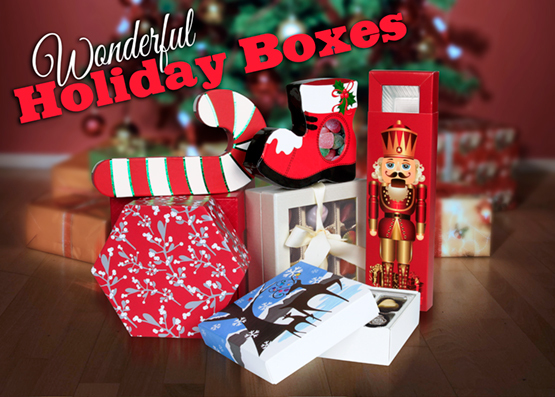 In this week's blog, Leta will demonstrate how to fold our Nutcracker Slider Box! Time for ghost stories, haunted houses, and little ones dressed as their favorite characters. Halloween is upon us, and we have some spooky packaging that’s a graveyard smash! 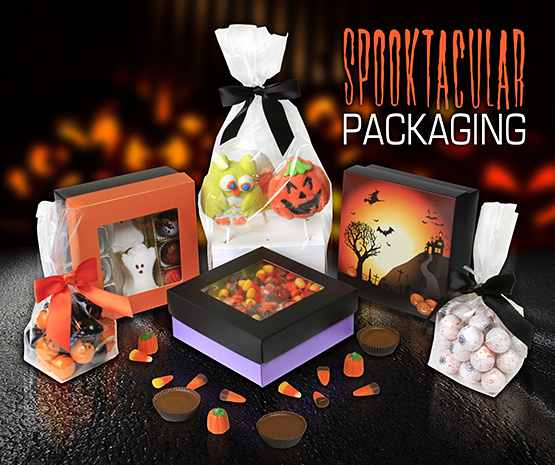 Mix and match tops and bottoms to create the ultimate Halloween décor for your treats, or try out our Witching Hour box. Either way your favorite ghost or goblin will love it. Visit us at the Philly Show! Gearing up for the holiday season? 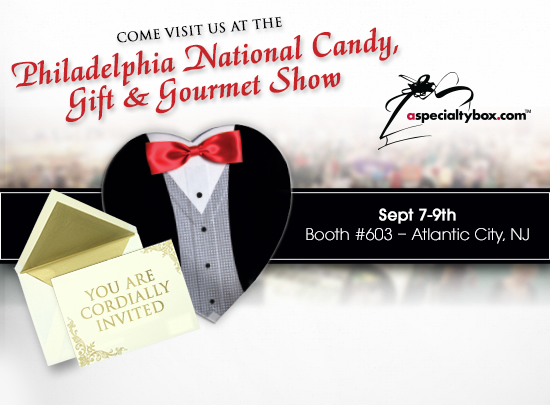 Then stop by our booth and check out our NEW packaging designs and other products guaranteed to turn heads this season. We have several new items that we are sure will strike anyone’s fancy. From our new folding cartons to our luxury rigid; rest assured we have something to fill your needs. We will also be running show specials, so you will want to stop by and take advantage of our sale prices. See you at the show! Send your kiddos back to school with a gift for the teacher that they will love. Don’t get us wrong- apples are nice, but an apple box filled with treats is even nicer. It’s always fun to come up with new ways to dress up those school supplies. So spruce up those colored pencils in a cylinder container or show off those erasers in an apple box. 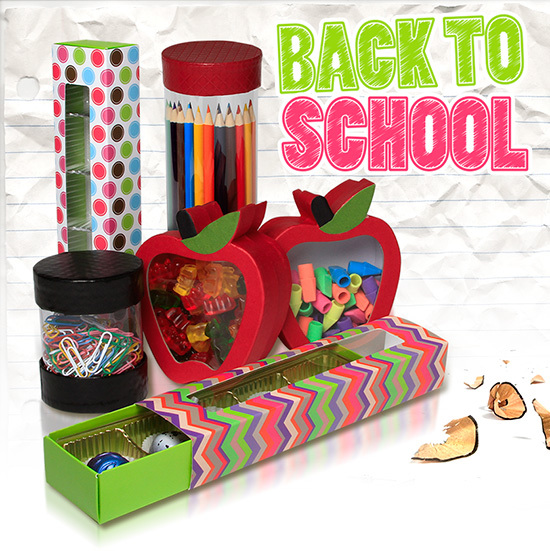 Make back to school fun for your student and teachers, with some of our unique gift packaging. 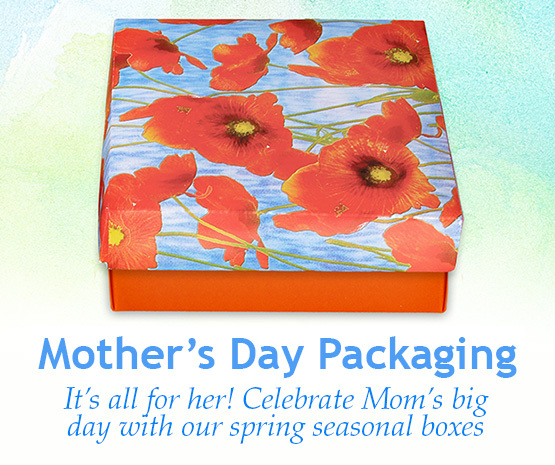 With a wide variety of different packaging solutions, we are sure you will find something to please everyone. 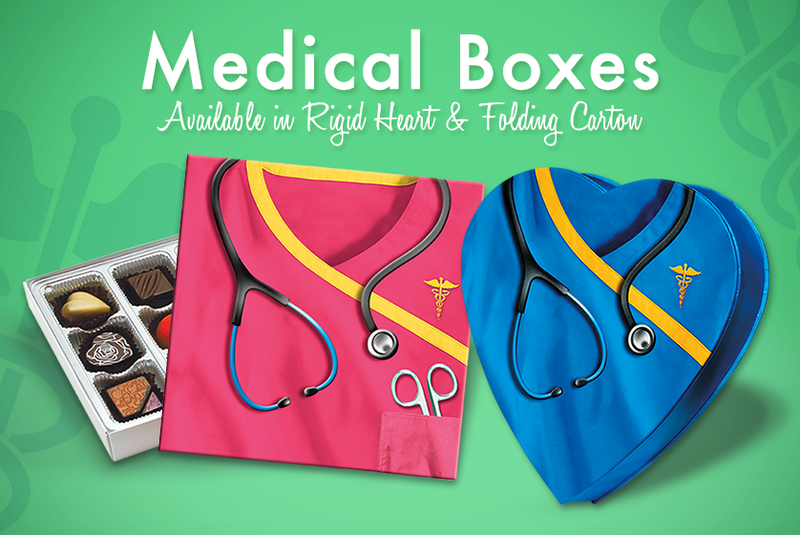 This month’s staff pick is from Leta-- on our brand new medical hearts and folding cartons. With upcoming medical awareness months ahead, these are a great idea for a new way to say THANK YOU. Give it to a nurse, medical assistant, physical therapist, chiropractor, dentist, cardiologist, front office staff or anyone in the health care industry and we are positive you will become their favorite patient. Check out our new designs today and show those health care professionals how much you really care. ’Its here! Our 2014/2015 Aspecialtybox.com catalog has arrived. We have been toiling away for the last several months to bring you some incredible, fresh and new packaging designs. One of our new products that we are happy to introduce this season is our Clear Packaging line. Go check them out on our website TODAY! Clear packaging can let the beauty of your product shine through. We are so excited about the endless possibilities this line has to offer. Also, did we mention that our Clear Packaging line is the August product of the month? 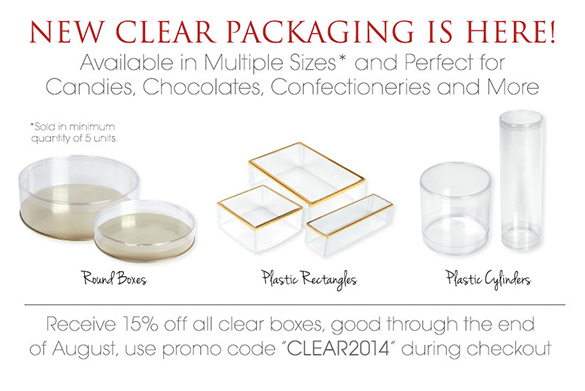 Starting now through the end of August we are taking 15% off your Clear Packaging products. That’s right 15% off Clear Packaging and it’s never too early to start preparing for the busy holiday seasons. 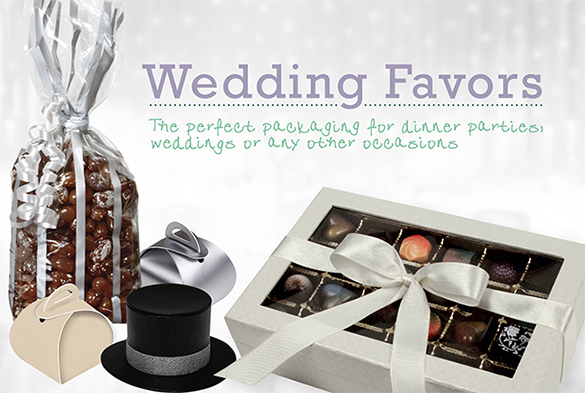 As you plan your wedding, favors add a personal touch to the event. It is something the guests take away and will remember. A thoughtful wedding favor is always a perfect choice. A scrumptious truffle tucked into a beautiful favor box is exquisite, as well as tasty. Regional favorites are a hit as well. A sampling of saltwater taffy, local maple syrup, soaps or even candles made locally packaged beautifully in a cello bag tied with a coordinating ribbon of your wedding colors is the perfect touch. Another idea is to leave Thank You Gifts at the hotel for your wedding party and special family and friends who have traveled to be at your special day. Something as simple as a box of chocolate covered coffee beans for the adults (for the trip home) and local treats for the kids, are very thoughtful ideas. If you have a larger budget, a basket filled with items to complement your wedding theme is amazing. For a winter chic wedding, a basket with a cashmere blanket, a collection of teas or chocolates, and a copy of your favorite book add that personal, special touch. For summertime, a red checker patterned napkin inside a basket of picnic items such as local sodas, popcorn and fruits really set the tone for your country wedding. See more of our wedding favor ideas/resources on our Pinterest Wedding Favors Board. A macaron is a sweet meringue-based confection made with eggs, icing sugar, granulated sugar, almond powder or ground almond, and food coloring . The macaron is commonly filled with ganache, buttercream or jam filling sandwiched between two biscuits. The name is derived from the Italian word macarone, maccarone or maccherone, the italian meringue. The only thing that makes these delicate confessions even more delicious, is to present them in a beautiful box with a custom tray. Things really do taste better when they look pretty! Macarons deserve a special presentation. 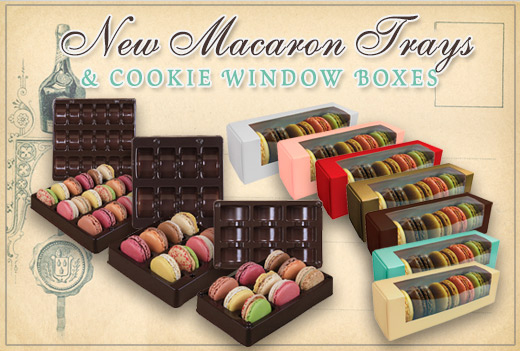 We offer beautiful macaron window boxes in brown, blue, pearlescent, gold, pink, red, and white.